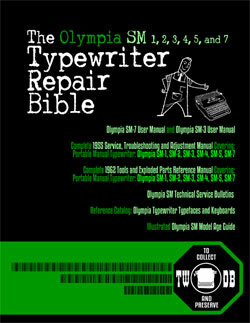 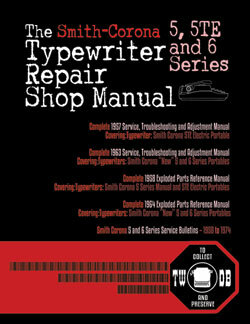 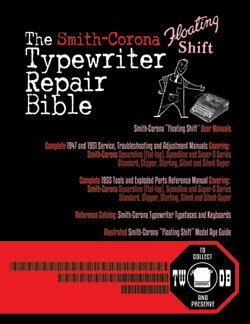 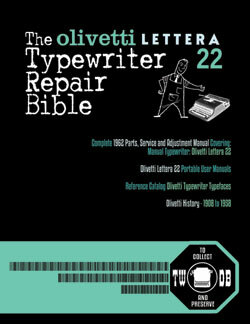 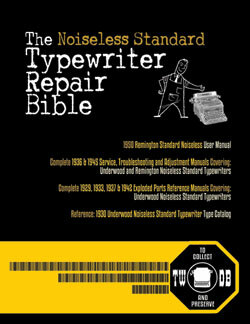 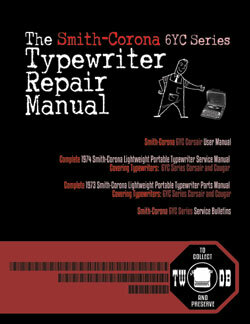 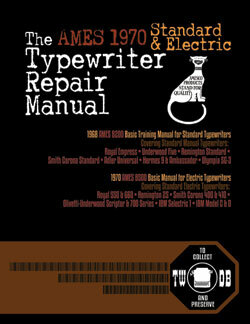 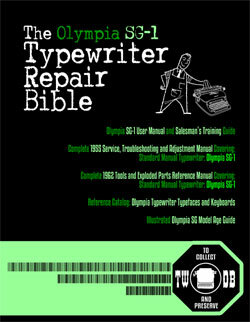 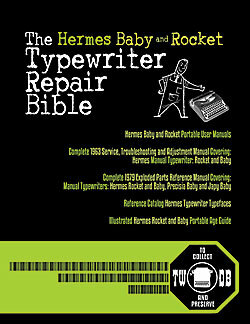 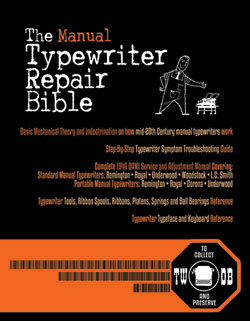 Mark Adams 1921 Corona 3 Serial # 416153 1921 Corona 3 typewriter, Serial # 416153 Mark Adams's 1921 Corona 3 typewriter. 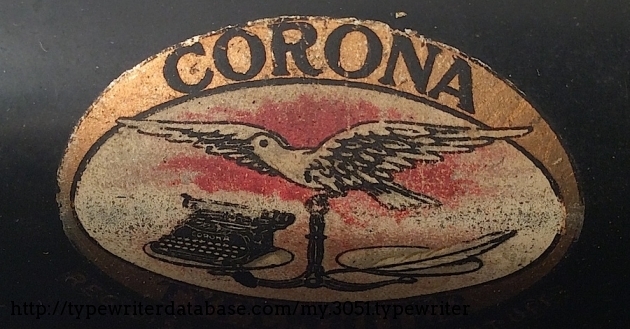 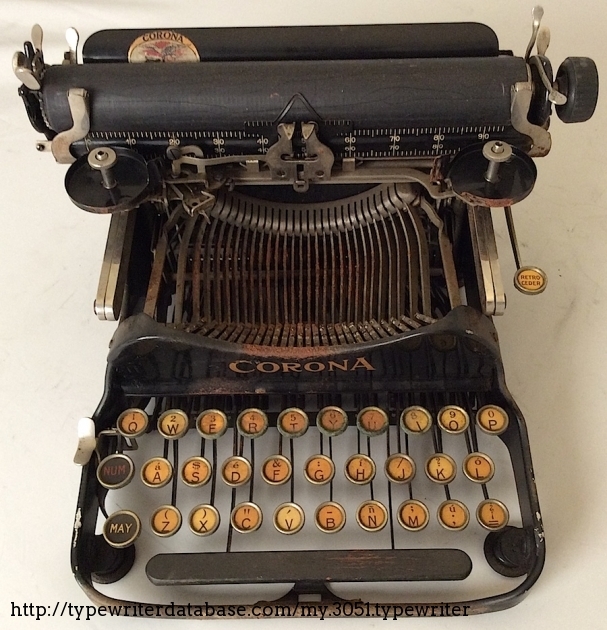 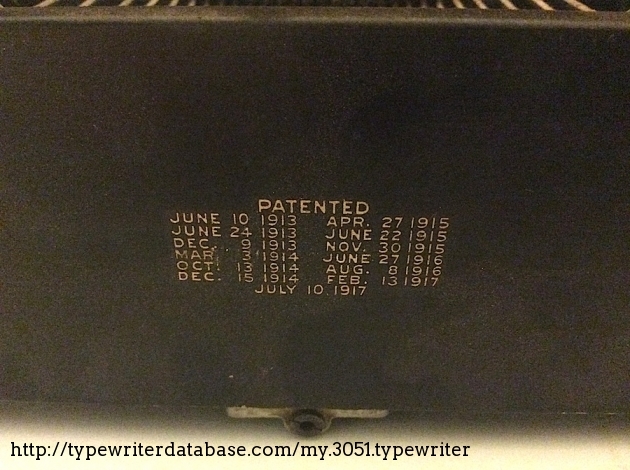 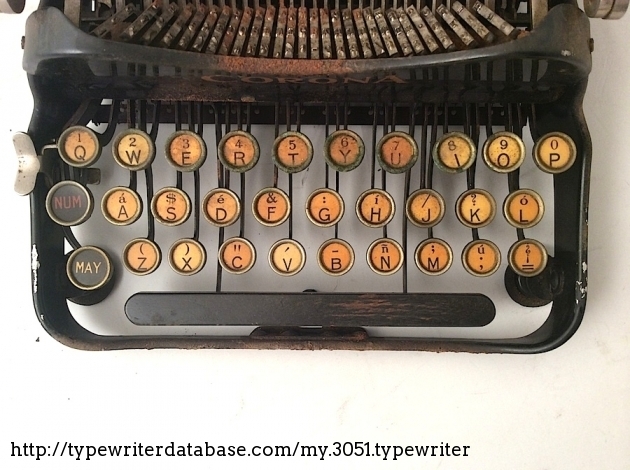 2014-08-24 2015-03-22 From the Virtual Typewriter Collection of Mark Adams: 1921 Corona 3 Serial # 416153 A Corona No. 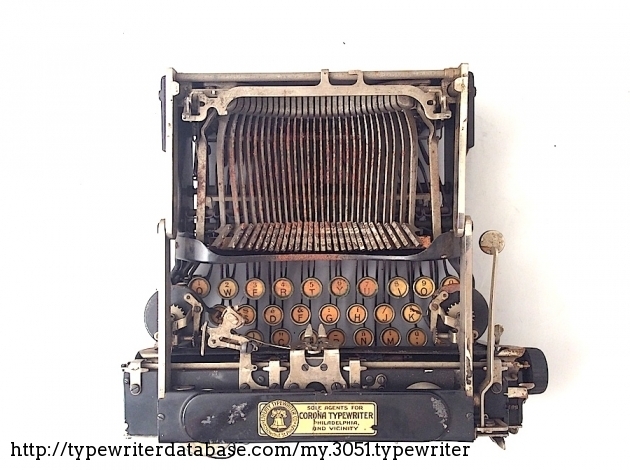 3 folding typewriter, featuring a Spanish keyboard. 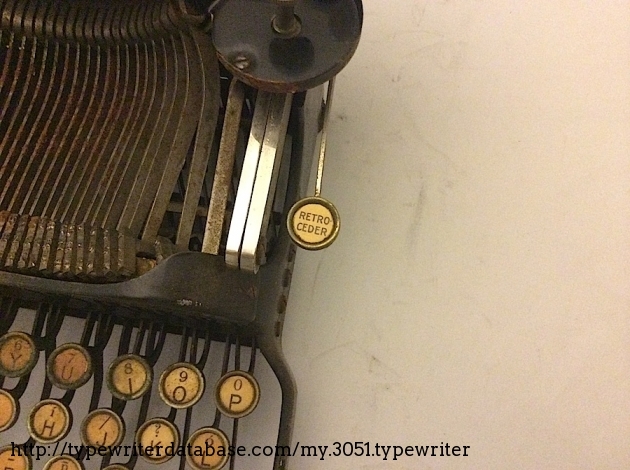 A dealer sticker places this machine in Philadelphia or nearby, reading, "Liberty Typewriter Co, 1029, Chestnut St. Phila Pa - Sole Agents for the Corona Typewriter, Philadelphia and Vicinity." 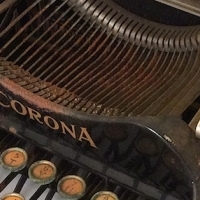 A Corona No. 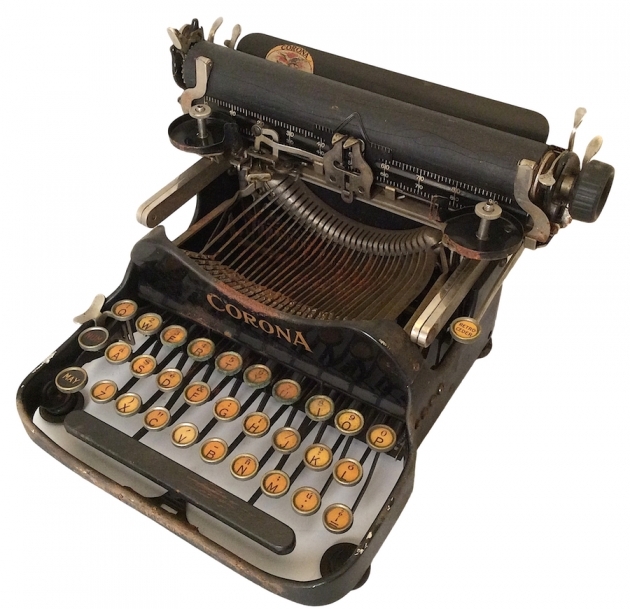 3 folding typewriter, featuring a Spanish keyboard. 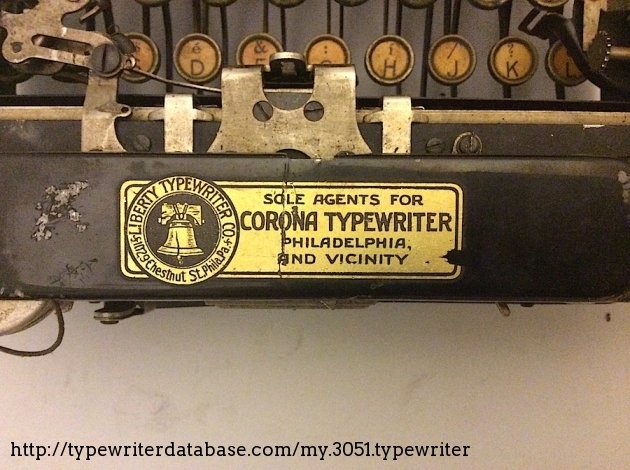 A dealer sticker places this machine in Philadelphia or nearby, reading, "Liberty Typewriter Co, 1029, Chestnut St. Phila Pa - Sole Agents for the Corona Typewriter, Philadelphia and Vicinity." 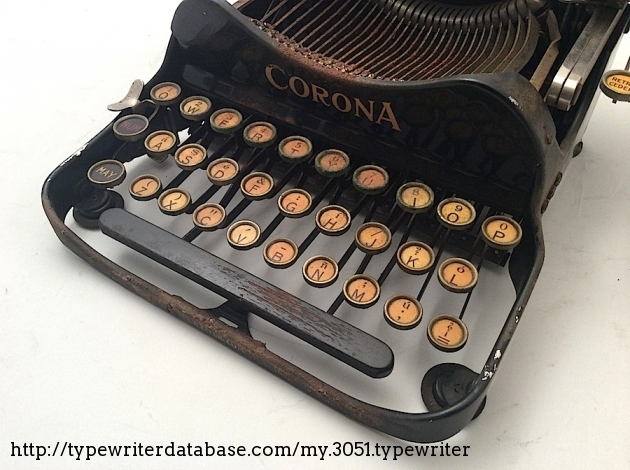 RESEARCH NOTE: When researching the Corona 3 on a computer with lots of screen real estate, you may find that launching the Corona Serial Number page and the Corona 3 By Model/Year/Serial page in new browser windows can give you interesting perspectives on changes throughout the model series.